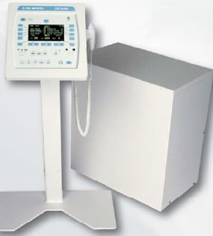 CPI CMP™ is the world’s premier supplier of high-quality radiographic and fluoroscopic X-ray generators, providing peak output powers from 32kW to 100kW at up to 400kHz output frequency. Simplified 2 or 3 point technique usage to allow for utility by differently trained technologists. 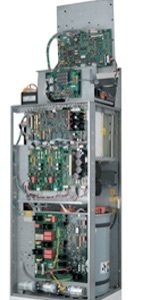 The CMP200DR™ series offers cost-effective radiographic service from 40kW to 80kW output power. 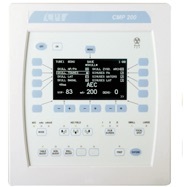 The CMP200™ series offers cost-effective radiographic service from 32kW to 50kW output power. CPI's CMP 200™ & 200DR™ generators have distinguished themselves as the global leader in performance and dependability with lowest cost of ownership over the product life. 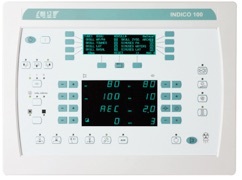 Indico100™ Series addresses both RF and radiographic applications over the entire power output ranging from 32kw to 100kW special procedures & large animal applications. 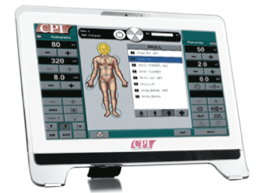 CMP150 Energy Assist - NEW! More than 1,000 pre programmed, easily selectable techniques. •Output power levels 32, 40, & 50 kW. 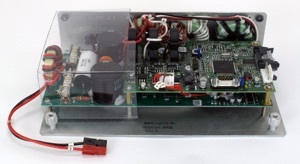 •Output capability 125 kV / 150 kV, dependent on model. •Constant dose output due to kV and mA regulation during exposures. 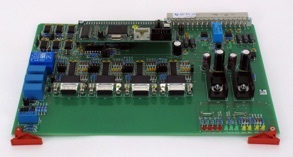 •Large LCD panel for APR and technique display. 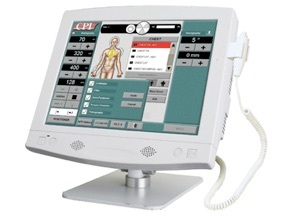 •Programmed for APR operation, with manual override of technique factors. 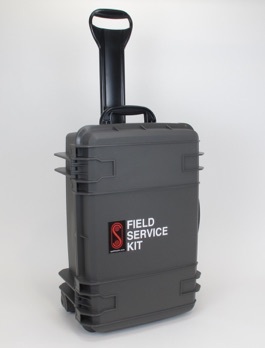 •Extensive self-diagnostics with operator prompt messages. 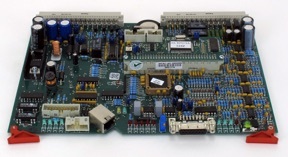 •Time and mA / mAs selections are to IEC standards. 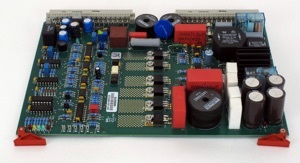 •Output power levels 32, 40, 50, 65, & 80 kW. •Dual Speed Starter (400 / 480 VAC models only). •Various digital interfaces, dependent on model. •100 kHz technology. Constant potential equivalent. •Output power of up to100 kW at 1000 mA (at 100 kV). 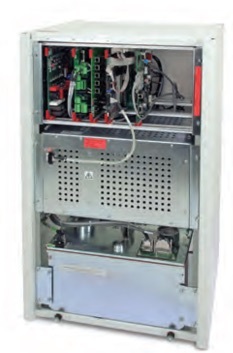 Full 150 kV capability (32, 40, 50, 65 & 80kW models also available). 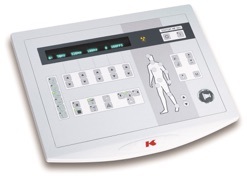 •SP model will Interface to the InfiMed SwingLabTM digital imaging system as well as stepping tables. •kV/mAs reduction for peripheral studies. •Cine - 15 / 30 FPS and DSA with InfiMed Gold One with Swing LabTM. 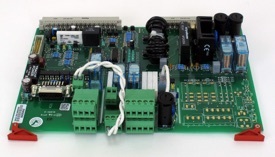 •SP Model features Auto exposure lock with AEC for DSA and cine applications. •High level fluoro, up to 20 mA. •APR - allows all generator parameters to be pre-set. •Selection of kV transfer curves to allow pre-setting of Rad kV from last Fluoro kV. 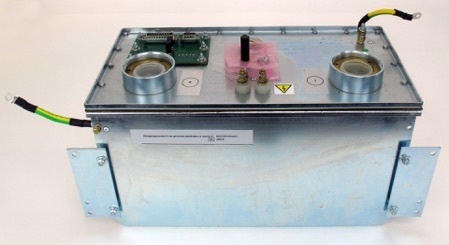 •Maximum kV, mA, mAs may be limited for certain applications and X-ray tube limitations. •Injector, start or release. Delays may be programmed via the InfiMed system and / or the injector. •Dose-Area Product. Displayed at the generator console (optional). PARTS CAN BE SHIPPED AS LATE AS 5:30 PM M.S.T.